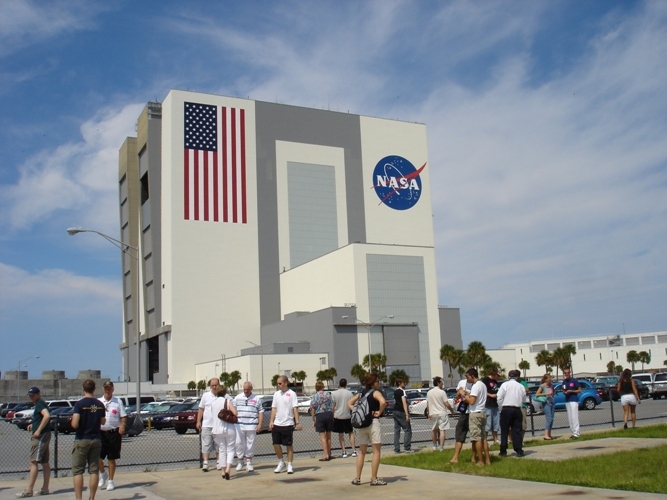 Kennedy Space Centre has many attractions and is easily holds a full day of exploration. You may need to watch the time to get to see everything. It is possible to ‘Add On’ to your General Admission ticket but unless you have been before then there really is no need as your time will be limited getting to see everything that is available. 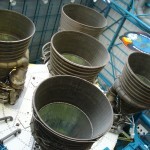 So either before you leave for your tour or when you return don’t miss the Imax films at Kennedy Space Centre. At the time of writing they are both 3D Adventures lasting aproximately 45 minutes each. One is titled Hubble 3D narrated by Leonardo Di Caprio it focuses on Hubble’s legacy and the profound impact it has had on the way we view our universe and ourselves. The other narrated by Tom Cruise is titled Space Station 3D it takes the audience on a journey from planet Earth to The brightest star the International Space Station. It shows an onboard shuttle launch a space walk any many other exciting adventures in 3D. The Main Visitor Centre also offers a host of other attractions. 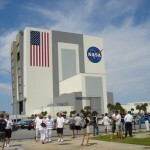 You can even experience a Shuttle Launch. You will be briefed by veteran Space Shuttle Commander Charlie Bolden, you will then take your seats for launch. 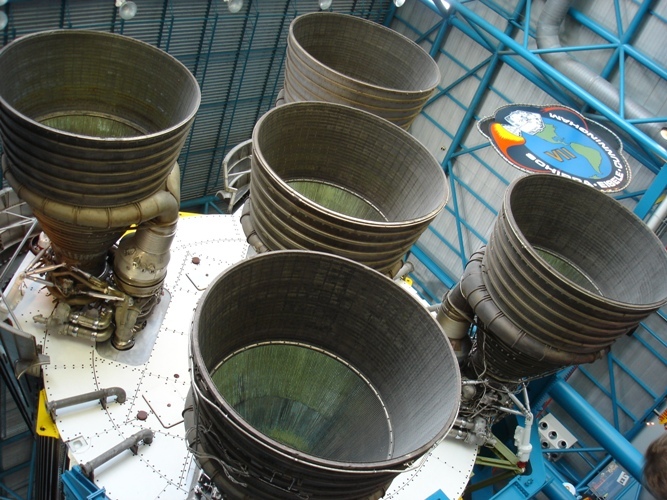 The Rocket Garden, The Astronaut Space Mirror Memorial, The Astronaut Hall of Fame, The Space Shuttle Plaza and Exploration Space should also keep you very busy if you happen to find yourself at a loose end! We are proud to announce the launch of the New DJW Flights and Rental Website. The site does look similar to the old site but you will notice a few changes. Firstly you will see that the photographs of our villas are larger than they used to be. We still get comments that the photos on the site don’t do the homes justice, but we are working on it! Also you might have noticed a new feature to the site to allow booking of hotels worldwide a quick click on the globe icon opens up a world of possibilites, quite literally! All our Florida Villas available for rent are on the website. As the site is new there may be the odd bug in the system, bear with us we are working as fast as we can to get them squashed! Don’t forget if you have any questions or you want more information – please feel free to use the ‘Call me back’ feature and we will call you straight back.